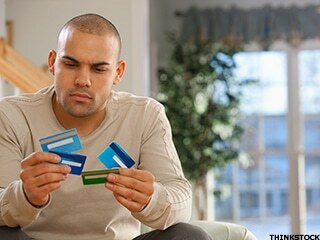 Credit cards are a useful tool, but credit card debt is particularly insidious. Credit card debt affects millions of Americans every year, keeping their credit scores lower than they should be. People report having crushing amounts of credit card debt, and their balances just keep growing. Not only is credit card debt hard to get out of, it gets worse. Having credit card debt and missing credit card payments can take a serious toll on your credit score, more so than other kinds of debt. But why? 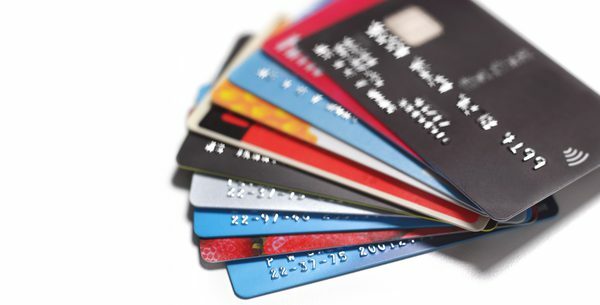 Read below how credit cards can destroy your credit? Maxing out your credit cards increases not just your credit card utilization ratio (100%), but your total credit utilization ratio. Your credit utilization ratio is a formula that takes the amount of debt you versus the amount of credit you have access to. For example, let’s say you get your first credit card with a $500 limit. Once you charge up $500 on it, your utilization ratio is already 100%. Not only that, but having a utilization ratio of over 30% can make you look like a risky borrower, according to the Experian website. To stay under 30% in our previous example with a $500 credit limit, you should only be holding a statement balance of up to $150 at a time. That’s highly limiting, and many people with low credit limits simply don’t know this. Increasing your credit limit gives you more slack here. If you have a credit limit of $10,000, you can have a statement balance of up to $3,000 before hitting that 30% mark. Keep reading on how credit cards can destroy your credit. 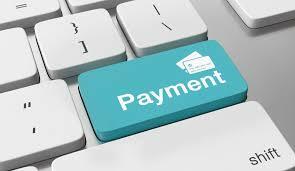 Missing one payment tacks on late fees and could mess up your payment schedule. One of the main reason how credit cards can destroy your credit. Luckily, missed payments aren’t reported until they’re 30 days late. It’s also tempting to simply pay the minimum. But don’t do this: pay as much as you possibly can (preferably, pay off the balance in full). Why? Because paying only the minimum leaves you with an additional balance from last month’s charges. This drives you deeper in debt! 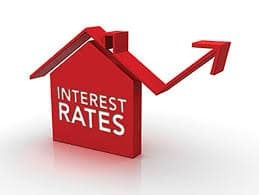 High interest rates keep you paying off debt that you’ve owed for a long time. Why? Because the interest compounds and you end up owing a lot more than you originally charged. 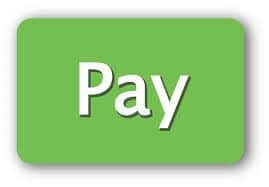 Credit cards can have interest rates up to 25%, which means that for every $1,000 you have in credit card debt(Also Read: what to do for credit card debt problem), you accrue additional interest charges of $250 per year, depending on how it compounds. It could be even more. This keeps your balance going up and pushes you more and more into debt. 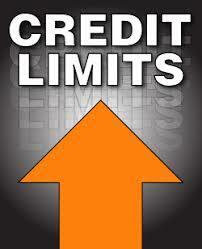 Increasing balances over time can hurt your credit score, as it lowers your credit utilization ratio. Keep reading on next and final reason for how credit cards can destroy your credit. The very nature of credit card debt makes it riskier in the eyes of the credit score formula. 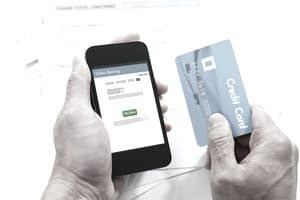 Because typical credit cards have no underlying asset or collateral (unlike a home equity line of credit, car loan, or even a secured credit card), banks have no easy way to collect except to automatically charge your payments. So, if you have credit card debt, what should you do about it? How do you get the monkey off your back? How credit cards can destroy your credit – Need Solution? Check out below important points. This might be the most difficult of them all, since it’s so easy to spend with a credit card. Don’t use your daily credit card for large expenses. Use a separate, lower interest credit card for large expenses. To get a lower interest card, you can call your bank and see what they offer. Pay off new credit card balances in full, while you’re paying down old credit card balances. You want to do this in order to lower your credit utilization ratio. This may sound counter-intuitive to managing financial discipline. However there is a way to ‘hack it’. Increase the credit limit on your daily card. Then, ask your bank to impose hard spending limits on that card. If they can’t impose a hard limit, get them to send you a reminder when you hit certain thresholds. This can be done via the phone or on online banking. Keep in mind: this is NOT the first thing you want to do!